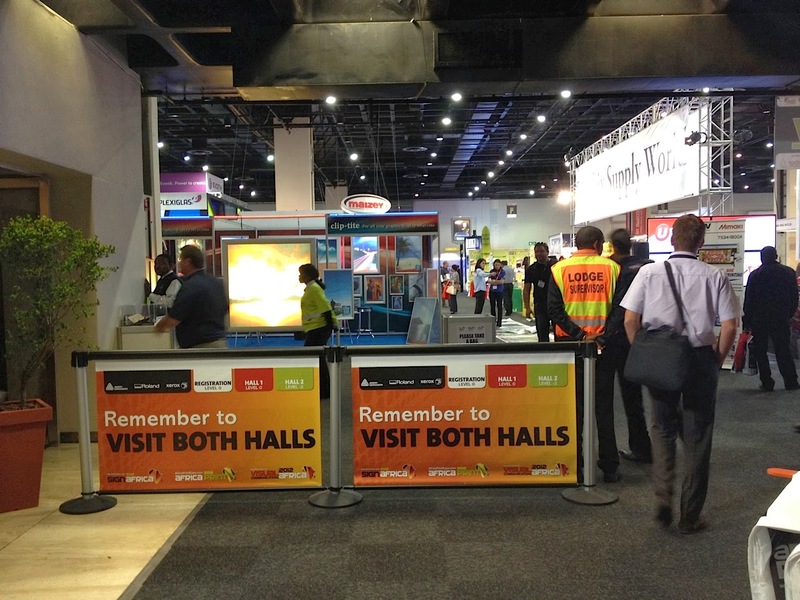 RollerSigns are a huge hit on the market, cinema and restaurant scene at the moment. 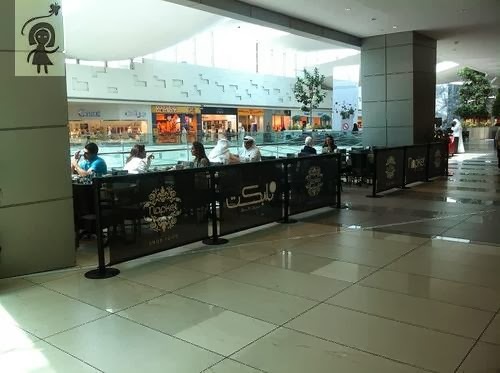 Used for crowd control and as a queuing system, they are largely recognised these days as barriers to separate dining tables at restaurants and close off customers from walkways and pavements, keeping them in an enclose area whilst advertising the restaurant/ cafes logo at the same time. 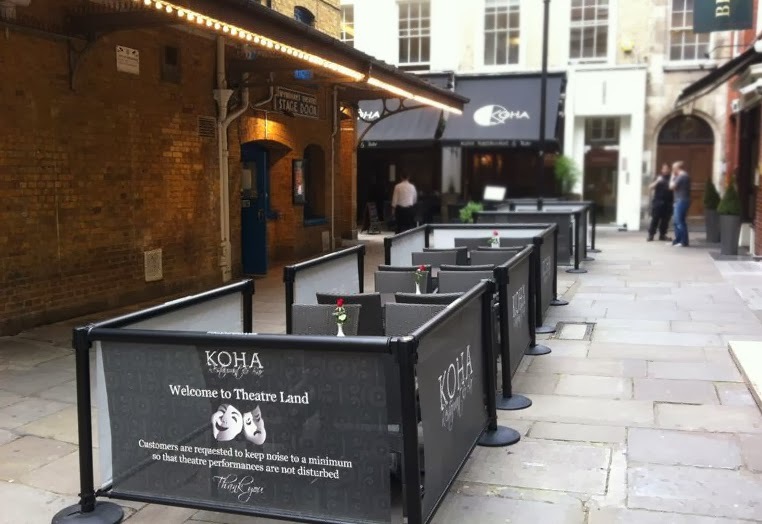 Very easy to erect and place together, the stanchions and media prints are handy, lightweight and for almost any company looking to create neatness, control and barriers, with a sense of privacy whilst advertising any form of marketing for their company needs. 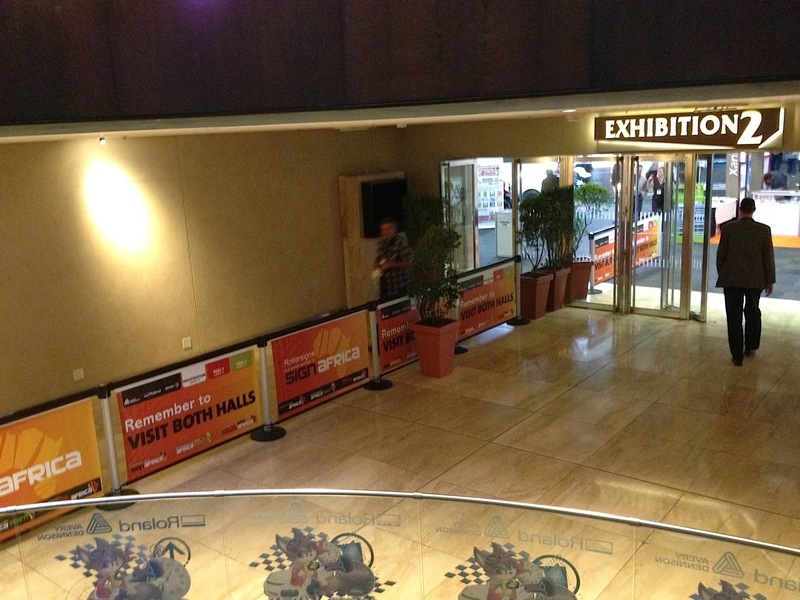 This therefore converts your barriers into valuable advertising space. 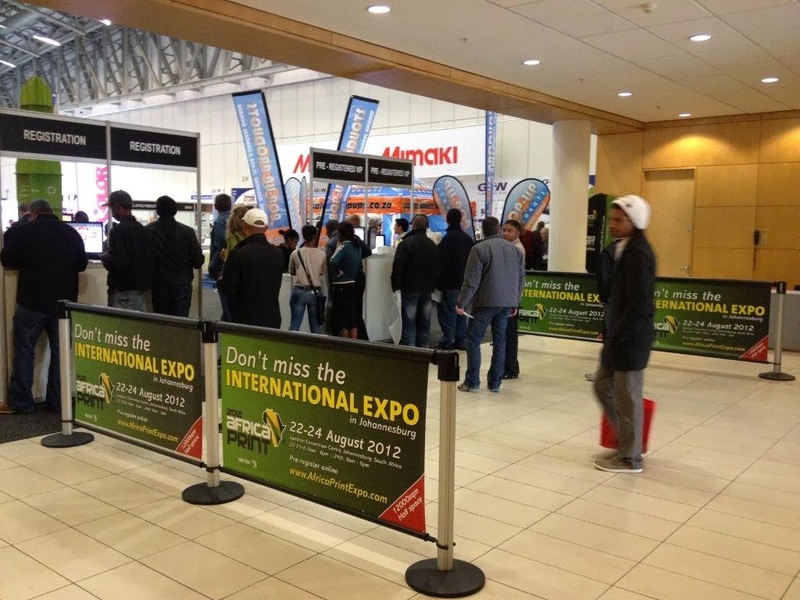 FrontSeat Group took the liberty in sponsoring some RollerSigns to the Sandton and Cape Town based Signage Expo’s, to illustrate just how effective they can be, helping control crowds, creating a queuing system and helping people find their way around the expo’s, directed by way of the RollerSigns. The Services We Offer Traditional Billboards are our strength! !